Oakwood continues to build the quality of personnel that will serve our students and constituents in the best possible way. The Department of Communication is currently looking to fill the position of Assistant/Associate Professor. This position is ideal for someone with university teaching experience, and/or a minimum of 10 years professional experience in the broadcast industry. 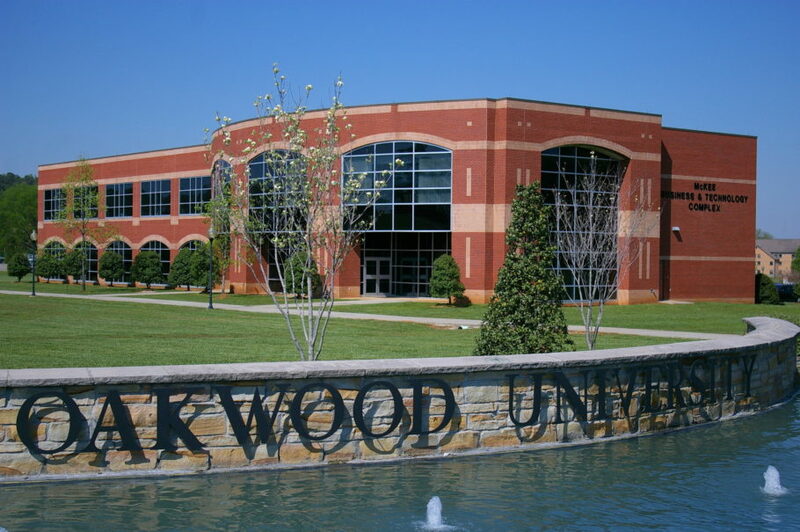 Persons interested in this position, and any other positions listed, must submit an Oakwood University Employment Application (online at oakwood.edu under Human Resources), along with a resume, copy of transcript(s)/diploma(s) to Human Resource Management. Application and supporting documents may be emailed, mailed, faxed, etc. Click here to see the listed positions.